DelSuites is pleased to announce the appointment of Sales Manager, effective immediately. Anne Bennett has been in Corporate Housing for over 15 years, and has in-depth knowledge of the Relocation & Corporate Housing industry, both nationally and internationally. 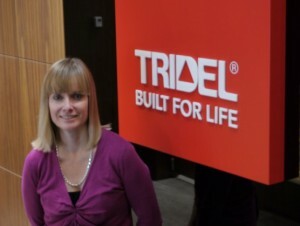 “I am honored to work with Tridel and to head Sales in Toronto for DelSuites,” said Anne Bennett.